Death, destruction, civil war, terrorism, bomb attacks, air strikes. Not a day goes by where you don’t wake up to one of these tragic news glaring at you through the newspaper headline. Civil war has ravaged most of the world today. Often, it’s beautiful places, places filled with culture, history and timelessness that get caught in the tragedy of mankind. We have destroyed our world and continue to do so. 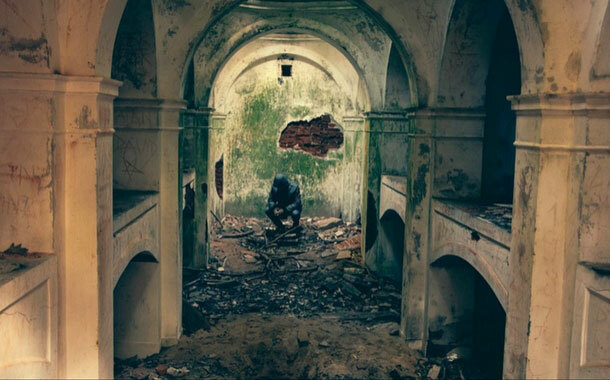 Here are 6 beautiful places that we can no longer visit, because warfare has destroyed it. 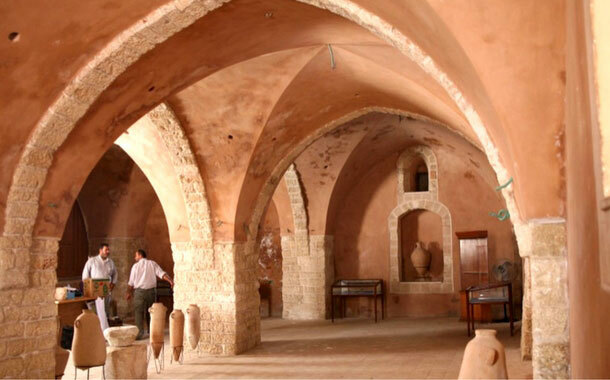 A site that was claimed to be the resting place of the biblical prophet Jonah, this tomb that had existed since 8th century BC was a place of great importance for both, Christian as well as Muslim faith. But in 2014 it was entirely blown up and destroyed by the ISIS. Now all that’s left is rubble and dust. 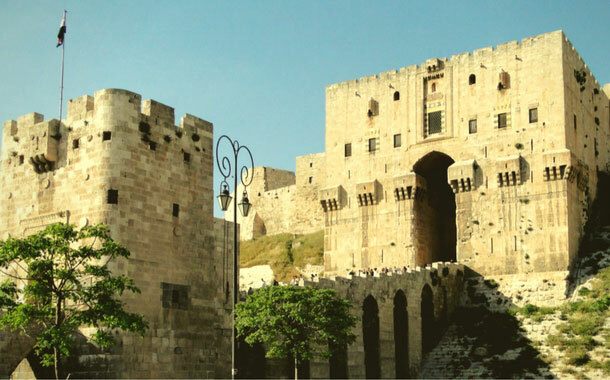 This fortress spans across time through 4 millennias since the days of Alexander the Great. It has stood through the courses of the Roman, Mongol and Ottoman rule. This site had barely changed since the 16th century, until the recent 21st century when this was made as the army base during the recent ongoing civil war. Destroying it, and everything else in the city of Aleppo. 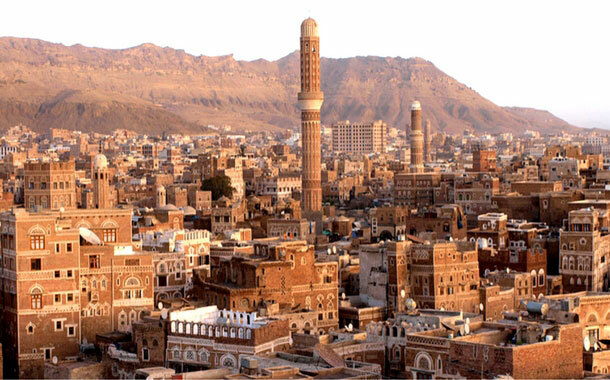 For more than 2500 years, the old city of Sanaa stood its grounds. Imbibing in all the historical and cultural changes, most of which was reflected in the arts and architecture of the city. The influence of the Christians and Ottomans can be seen strongly reflected here. Or at least could be. A few years of civil unrest and this 2500 year old UNESCO World Heritage site is close to ruins. Built in the 4th and 5th century, this was one of the tallest standing Budhhas in the world. As large as 35 meters, people from all over the world would go to witness this beauty. 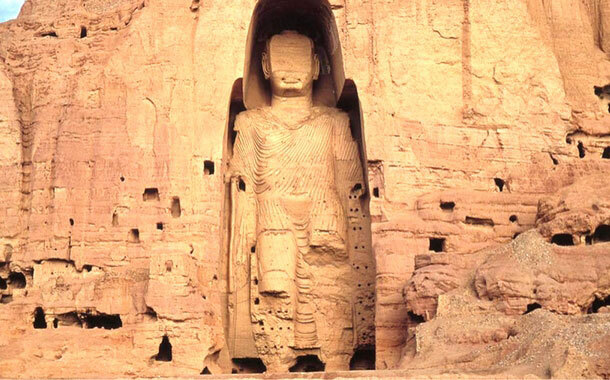 It survived for almost 1500 years, but couldn’t survive the wrath of the Taliban who put a dynamite to it and blew it up. Built in the 9th century, it used to be one of the largest mosques in the world. 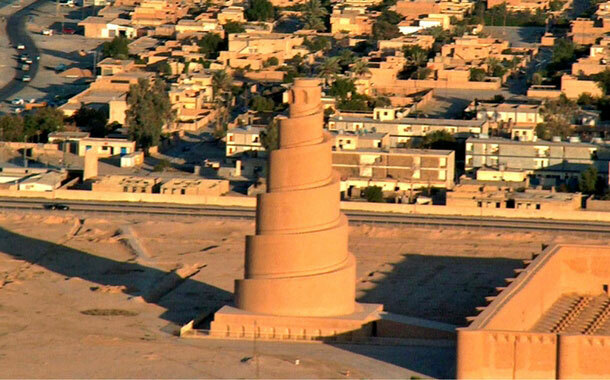 The mosque was famous for the Malwiya Minaret which was 52 meters high and made out of sandstone. 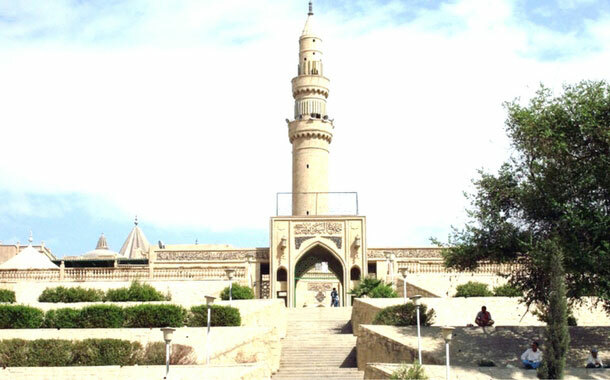 But the mosque was bombed in 2005, destroying the top of the minaret and most of the surrounding walls. One of the largest and oldest mosques in the Gaza strip, it’s located in Gaza’s old city. A site of beauty for centuries, today an Israeli air strike has left most of the walls, dome and roof destroyed.